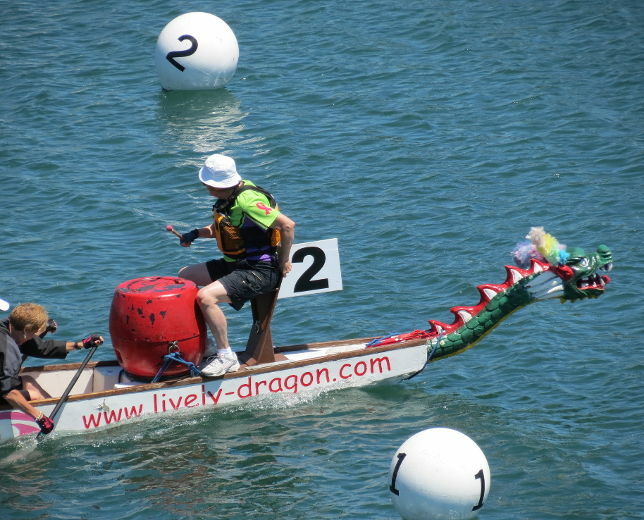 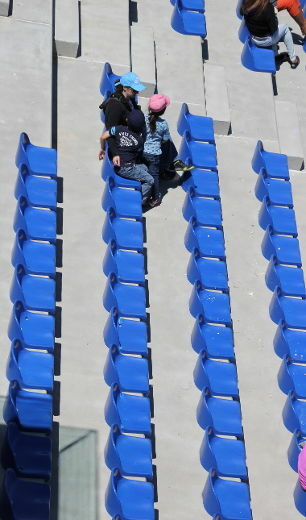 The International Dragon Boat Federation holds a Club Crew World Championships every other year in even years. 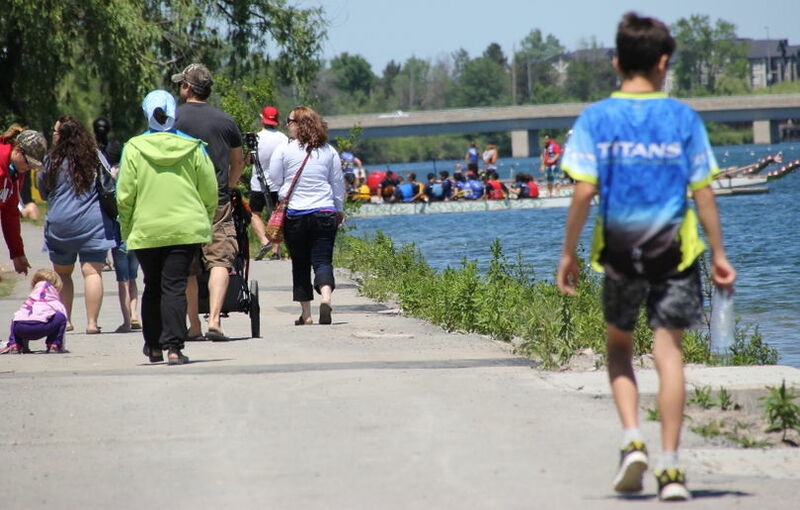 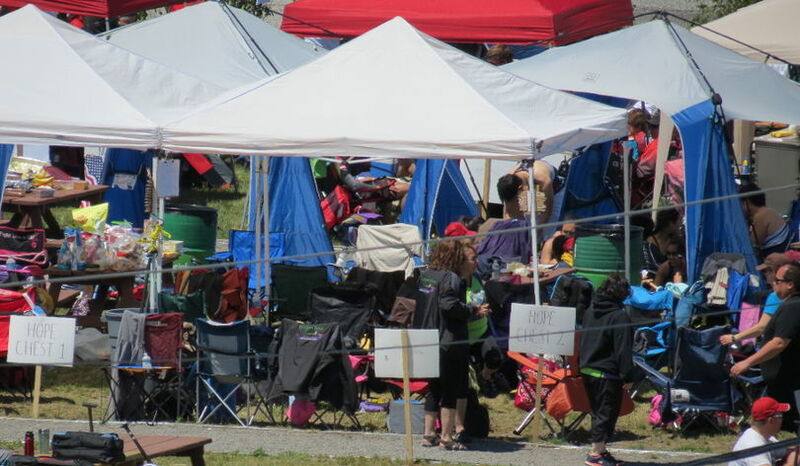 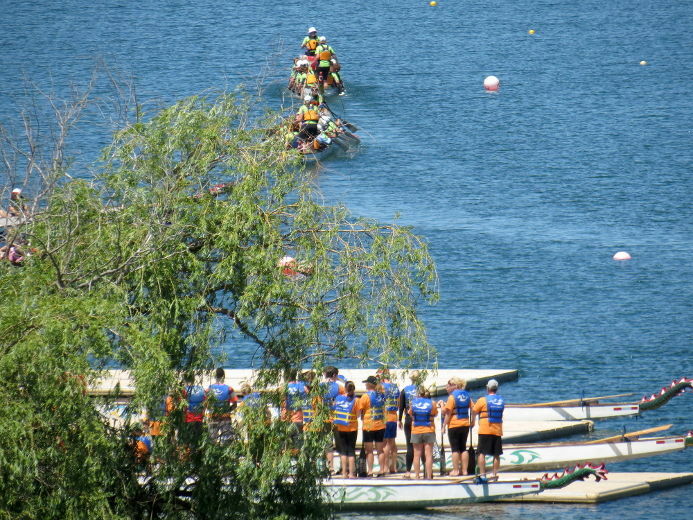 Crews in each class represent local clubs who have qualified through regional events and won an entry at the CCWC Race Off at the Canadian Championships. 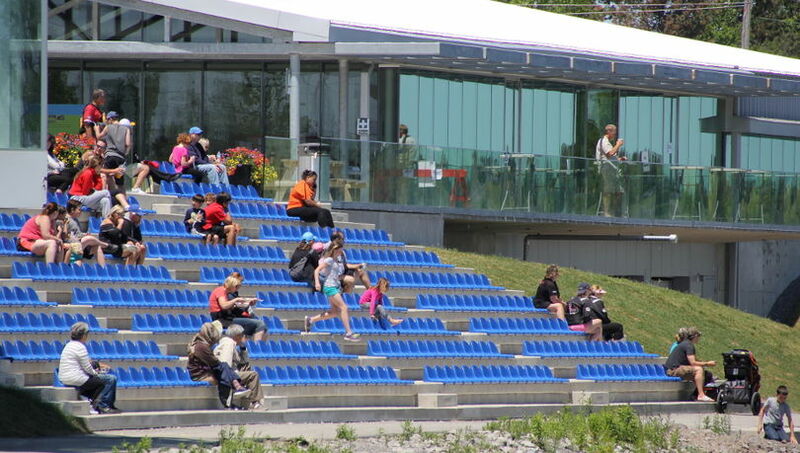 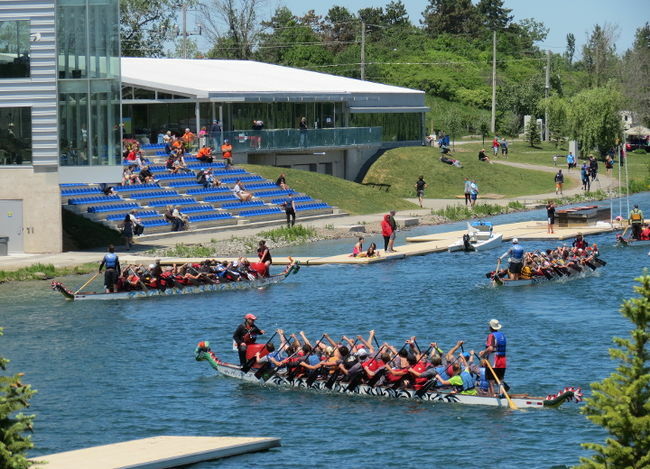 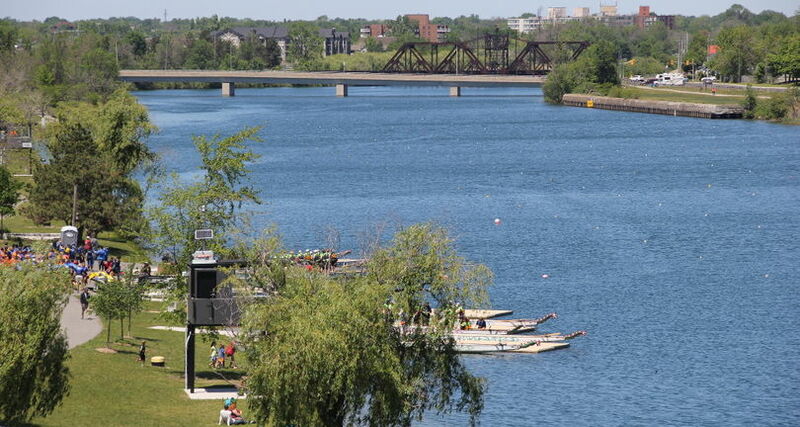 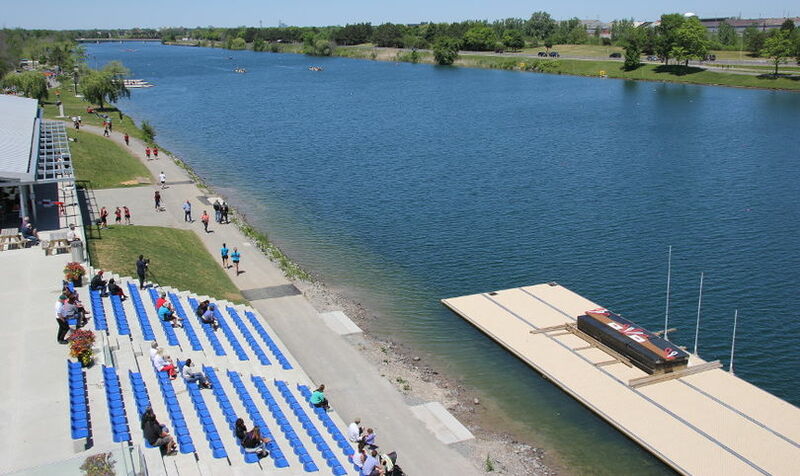 In 2018 the Canadian Dragon Boat National Club Crew Championships will be held at the Welland International Flatwater Centre. 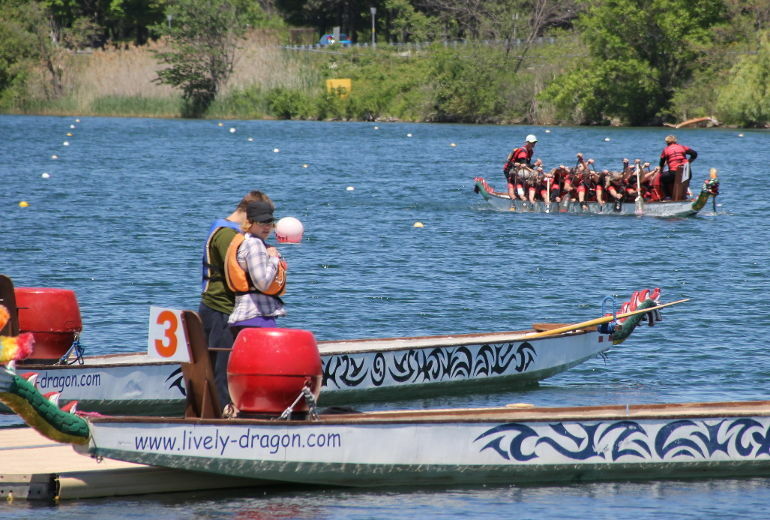 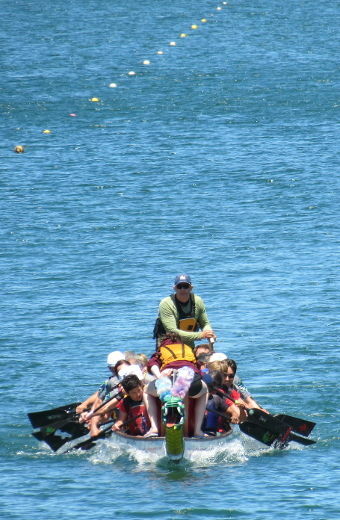 Any teams which enter the Welland Dragon Boat Festival are eligible to participate in the Club Crew. 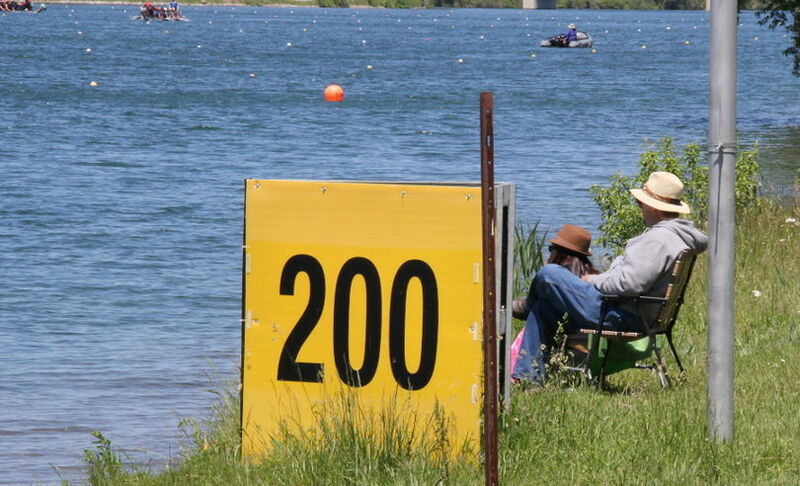 Please indicate on your application that you are using this race as your qualifier. 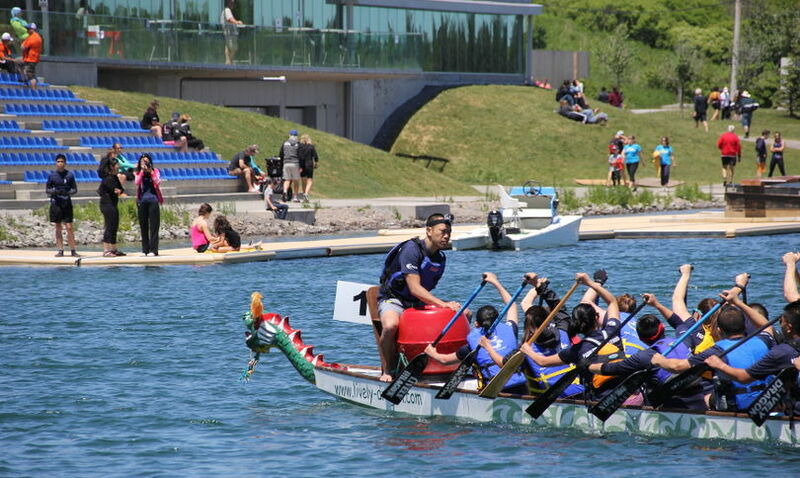 In addition, all team members MUST become Dragon Boat Canada Members. 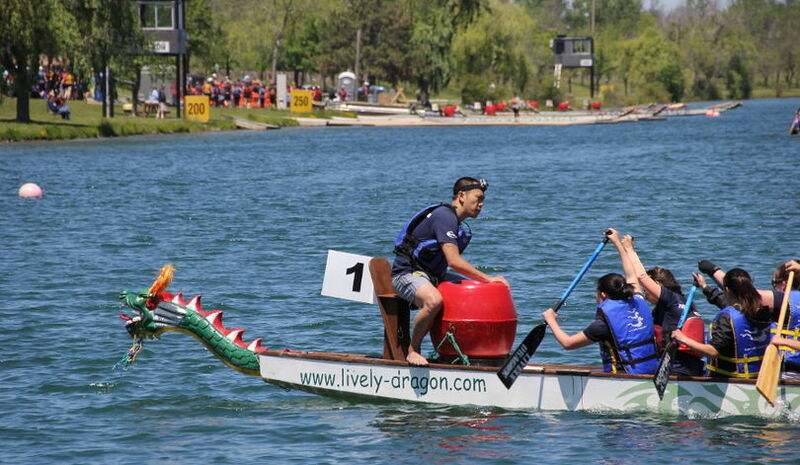 To participate call 905-732-5337, or Email info@wellanddragonboatfestival.com.